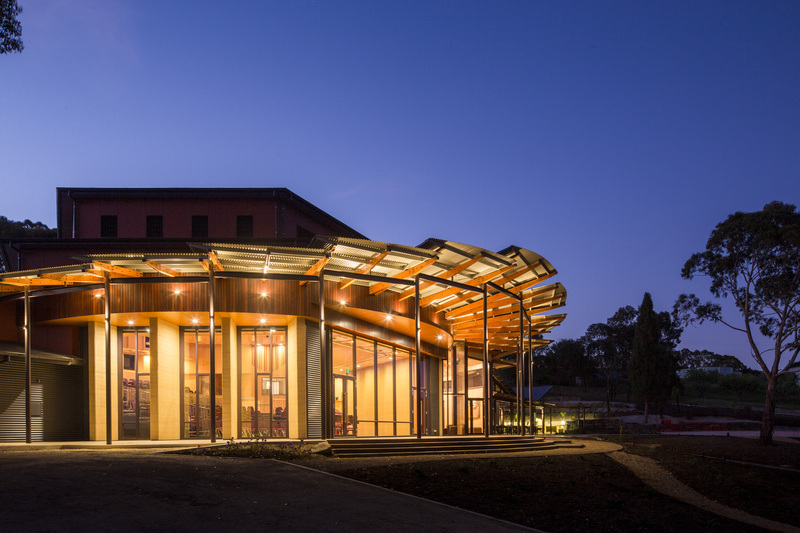 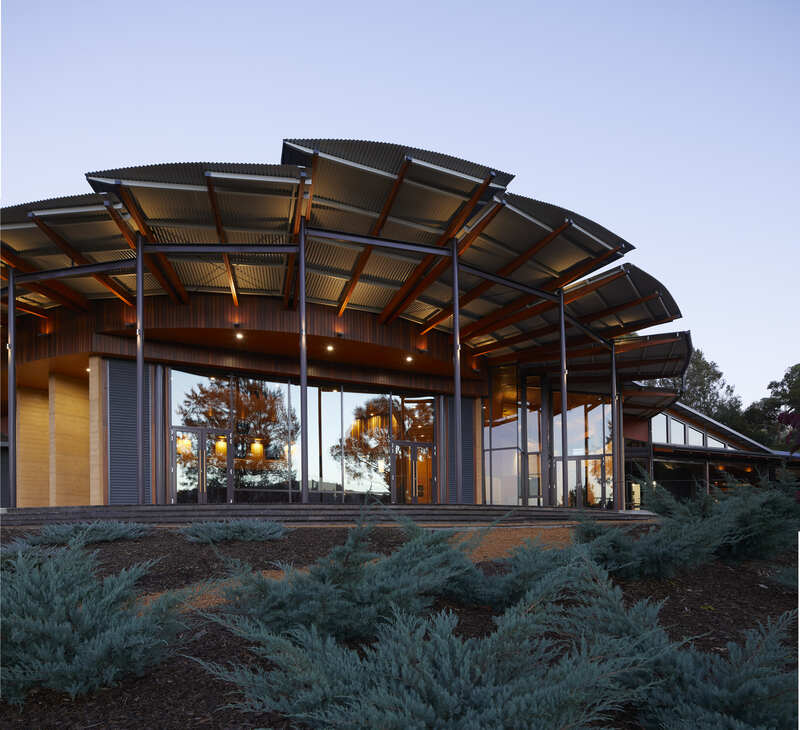 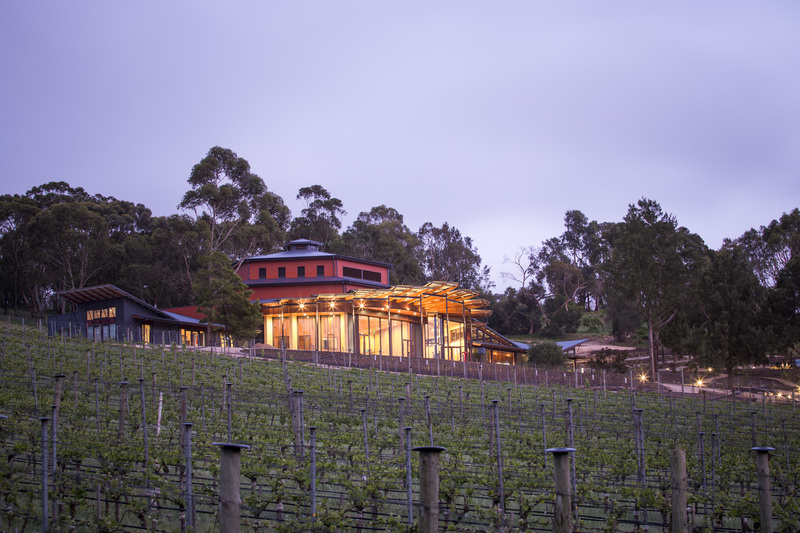 UKARIA Cultural Centre is perched on the hillside of the Ngeringa property in the picturesque Adelaide Hills just outside Mount Barker. 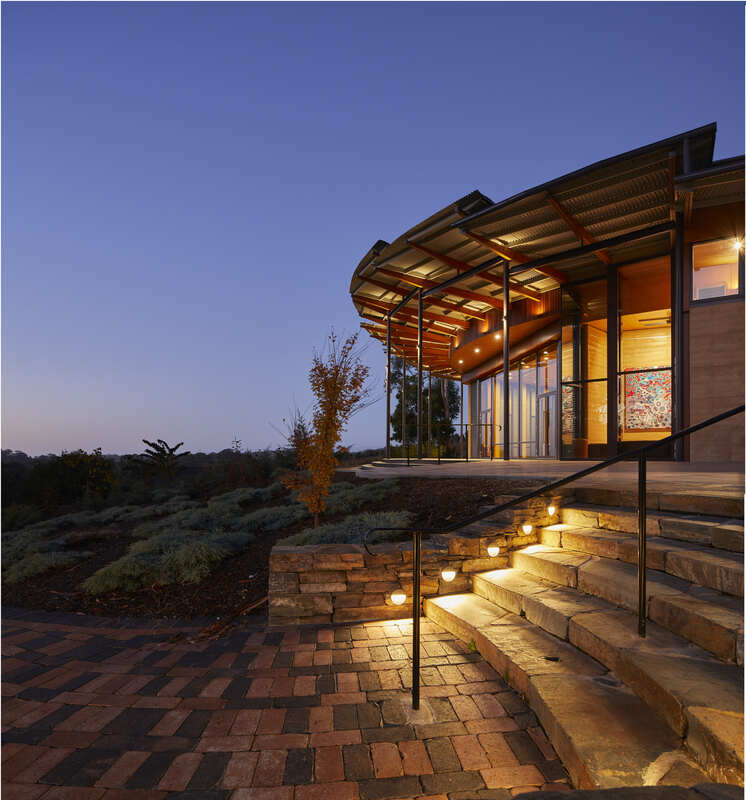 Concerts have been hosted on the property for acclaimed national and international artists since the mid-1990s. 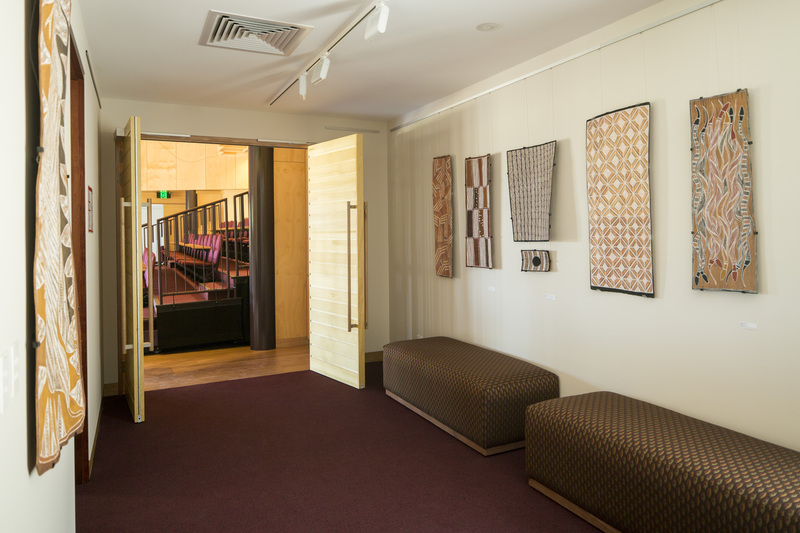 In 2014, the modest concert room was demolished and replaced with a magnificent 220 seat concert hall purpose built for chamber music. 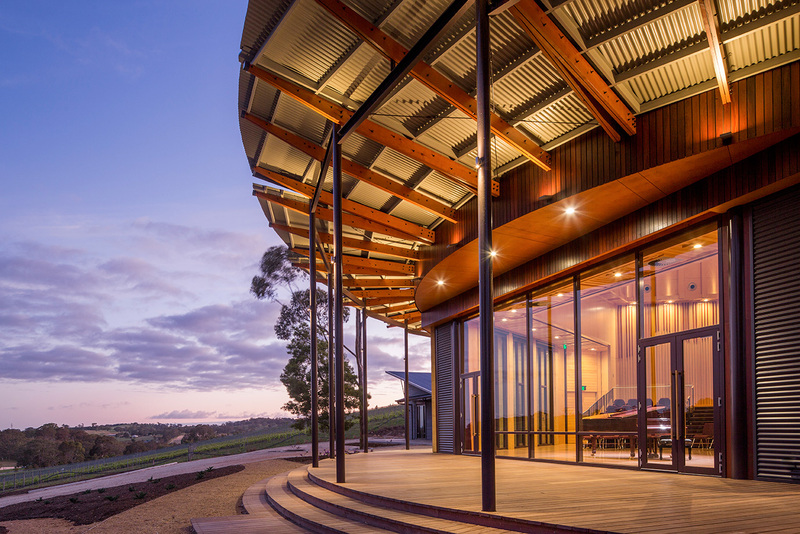 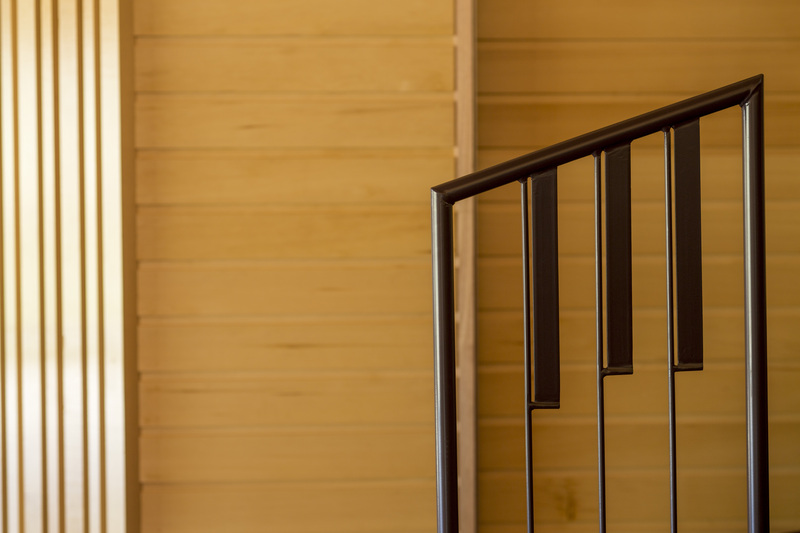 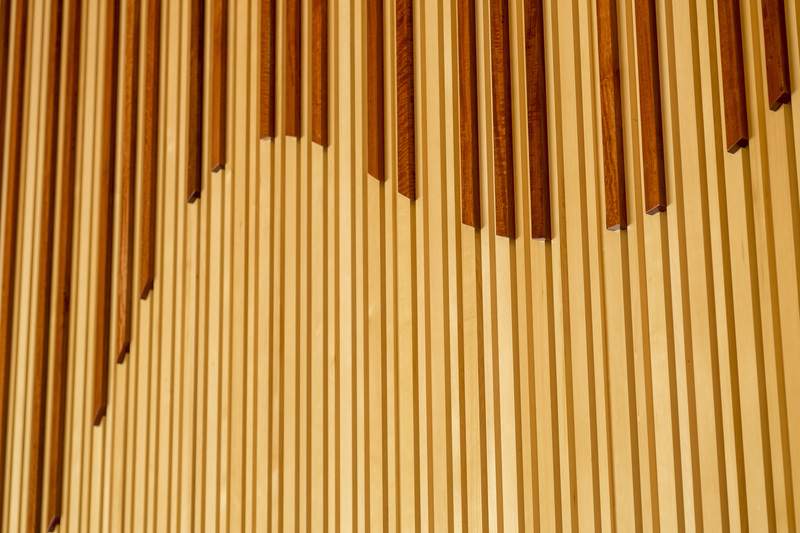 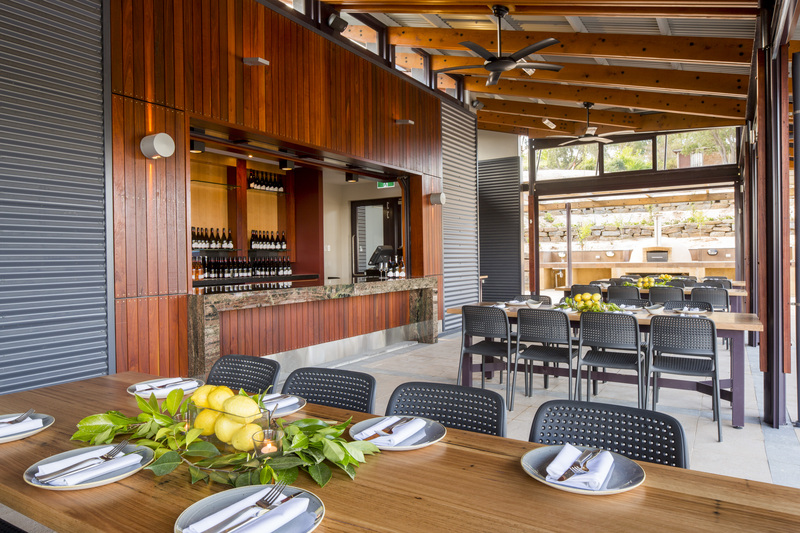 Great care has been taken to ensure that the new hall has superb acoustics without compromising the spectacular sweeping views to the Mount Barker summit.